Starting the new year with a modern day HCM platform designed to help you achieve your objectives can be ideal for most organizations. You have a unique opportunity to design your new house from the ground up to ensure you maximize your investment in technology and your people. Can you define how you will measure success? Goals and metrics? Have you conducted a detailed review of your current processes? How will you handle change management? Have you decided on your project lead and do they have solid project management experience? Are the key business stakeholders engaged and aligned with the project? Which team members will be trained and do their calendars support the training curriculum? How accessible is your own data? Will you need help with data migration? Do you have the resources to conduct data validation? What is your understanding of your desired workflows, transaction approval processes? Calendar management is critical when it comes to preparing for any form of technology deployment. With holidays approaching, PTO requests, and unforeseen setbacks, the calendar can be your friend or enemy. 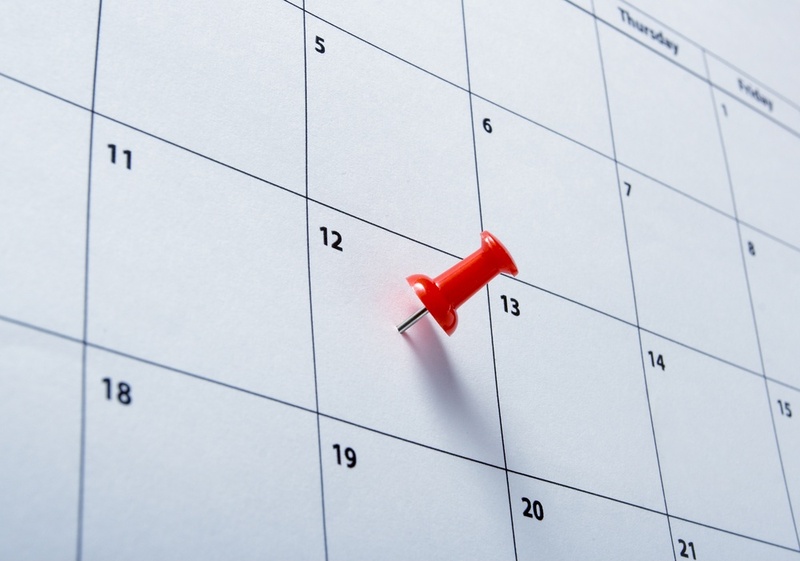 To help you stay on track, download this sample HCM Phase 1 Deployment Calendar. This blog was written by Steve Cohen, Chief Revenue Guru at PeopleGuru. This post may not be copied or published without permission.